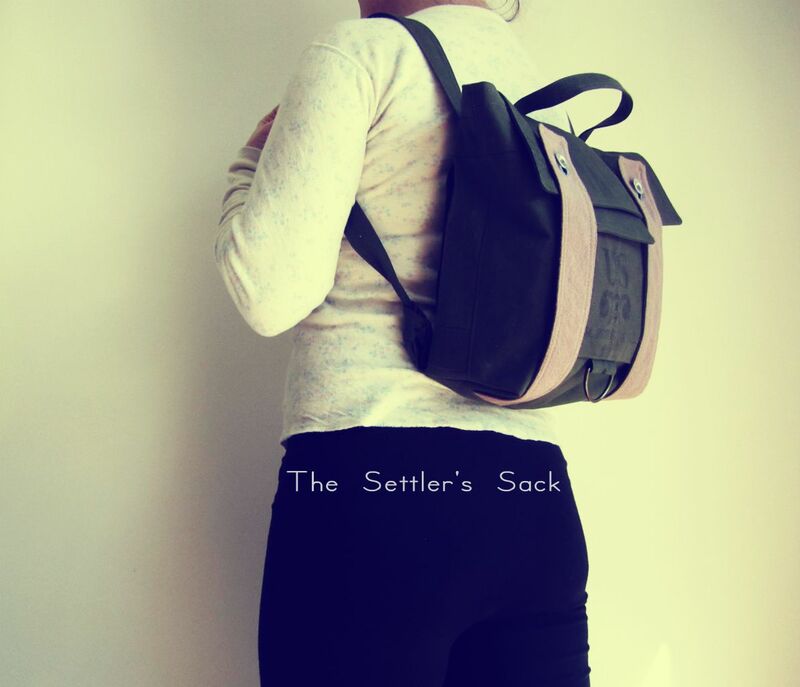 made a Settlers Sack while I worked on some made to order items. Now it is back to the Reclamation of Dungarees... You can see the backpack here. Enjoy your Easter everyone.